What must I do to be saved? This was the question of the Philippian jailer and yet today, it’s still a debated question. Believe on the Lord Jesus. Okay. What does that mean? What all does it entail? Can you just walk down the aisle and say a prayer one time and boom, you’re good? On the other hand, we don’t want anything legalistic to say you must always be doing XYZ. What of Christians who have a habitual struggle with sin? A recent book on this topic is by my guest on this week’s episode. The book is called Salvation by Allegiance Alone. It is a look at what it means to believe and how that relates to salvation and what all salvation entails. Is it just about making sure my sins are forgiven or is it something more? The book’s author is my guest coming back for the second time to the show and his name is Matthew Bates. Who is he? 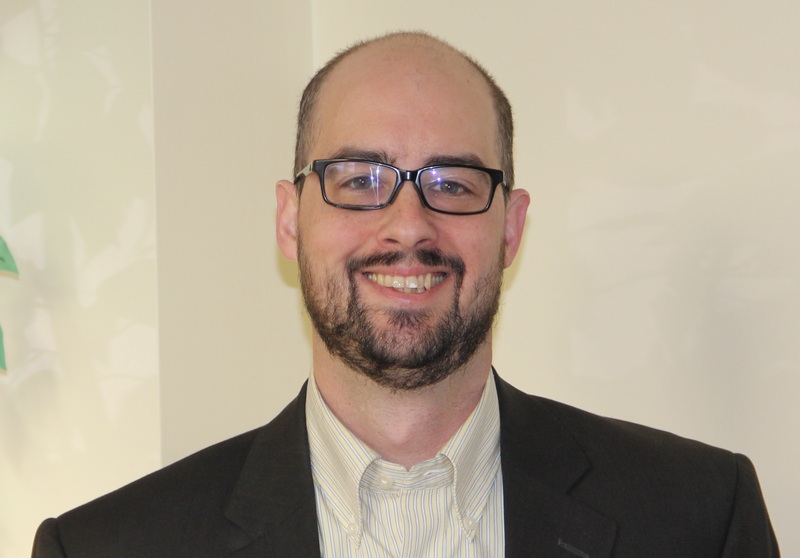 Matthew W. Bates is Associate Professor of Theology at Quincy University in Quincy, Illinois. Bates holds a Ph.D. from The University of Notre Dame in theology with a specialization is New Testament and early Christianity. His books include Salvation by Allegiance Alone (Baker Academic), The Birth of the Trinity (Oxford University Press, 2015), and The Hermeneutics of the Apostolic Proclamation (Baylor University Press, 2012). He also hosts OnScript, a popular biblical studies podcast. We’ll be discussing what it means to be saved and what it means to show allegiance. Are there some flaws in our popular evangelism message? Could it be we need something more than tracts and such? Are we lulling people into a false sense of salvation based on saying a prayer one time? Why also is there so much talk about going to Heaven when we die? To hear many sermons, you would think the whole purpose of salvation was to make sure that people get to go to Heaven when they die. Is it? What purpose does this world serve in understanding salvation? And what about our nature? What does it mean when we are said to be in the image of God? How does creation affect our final reality? Is this world a lost cause? Are we meant to live in new and glorified bodies forever? When we are in eternity, what kind of activities are we going to be doing? Could it actually be that there is work to do in “Heaven”? Bates’s book is a fascinating look at an important topic and one I urge you to read. We’ll be discussing what we need to do for salvation and what difference it makes. I hope to also discuss matters related to those who have regular doubts about their salvation. How can we have allegiance and assurance at the same time? Be listening then for the next episode of the Deeper Waters Podcast. Also, please go to ITunes and leave a positive review of the show!